We are pretty confident we know what love is. Our priorities, preferences, pursuits reflect this. But might our love be idolatrous at its core? How do these strongly held preferences of love change our own view of God through a subtle shifting of who we expect Him to be, via assumptions not supported by the Scriptures? When we read of the law in the Bible we see that God thinks of His law as holy and lifegiving. Jesus Himself never separated his work from holiness and the gospel does not do away with God's law as if it had no place in the life of the Christian today. But many Christians would view even some godly demands of the Bible as being unreasonable, even wrong. They would argue that God is all about love, and love does not make demands. But since God is both light (1 Jn. 1:5) and love (1 Jn. 4:8), His love is not viewed in Scripture apart from His holiness. 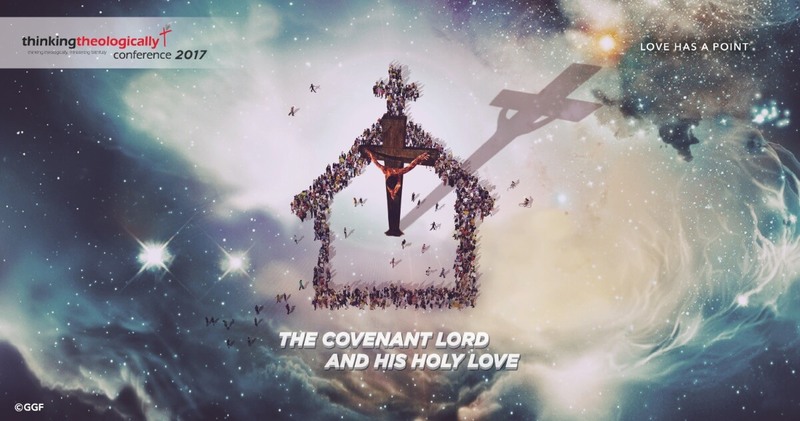 So, how does the Cross, that symbol of love to so many, act as both God's holiness and His love? We shall have 4 days to understand how God's wrath and mercy meet together on the cross to accomplish His loving purposes. God is holy love and He wants us to benefit from this with joy. But if we have in some way compartmentalised his love from His personal holiness, then how can we know a godly joy in the Christian life? Could our familiarity with love be the cause for us believing the wrong things about God all this while? If so, anyone desiring to serve God faithfully in ministry would want to turn to the Scriptures, to think deeply and prayerfully, and come to the terms of repentance. Let's invest time into thinking God's thoughts at TTC which will lead us to a fuller appreciation of God's love in His just treatment of His sinful people. To be God's creatures is to be privileged recipients of the most amazing love - misunderstanding it would mean not appreciating a core doctrine, the Gospel, and His person. Our own love would be affected. Love for God's law, love for people which the law commands, are all dependent on God's holiness. And that means a weakness that has distorted the entire shape of ministry in the church. Most importantly, God's personal holiness should not be diminished by our natural inclinations, however much we sincerely value our preferences. God's love cannot be inconsistent with His holiness. In fact, God would not be inconsistent with Himself - His holiness and love are both who He is. We will learn that God does indeed love us according to His holiness. His love has a point, and we are the result. Join us this year as we begin a series of TTC conferences on knowing God. Let us get together to grow as evangelicals serving our loving Lord. Robin Gan has been teaching theology for more than a decade to students and adults from a wide variety of churches. He trained for ministry in the Ministry Training Strategy and Moore Theological College (B.Div, Dip.Min) in Sydney. He is the founding partner and leader of the Gospel Growth Fellowship. 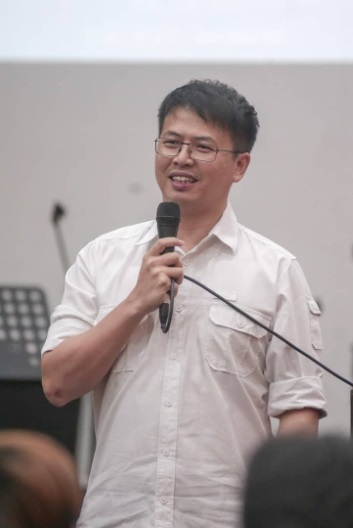 His concern is for the gospel to grow churches in Malaysia through faithful ministry of the Word of God. He pastors CERC, a church that has raised many young leaders to be committed to Jesus' mission.